MONTREAL — An increasing number of Canadians say they want electric vehicles, especially in Quebec and B.C., says a new survey. Emissions-free cars are the second most popular choice of Canadians behind SUVs, says a DesRosiers Automotive Consultants Inc. survey. Nearly 24 per cent of Canadians surveyed favoured SUVs, marking the fourth year in a row that it has topped the wish list. However, electric vehicles followed at 18 per cent, up from 11.3 per cent a year ago. That was due to respondents in Quebec and British Columbia, where electric vehicles were the most popular choice. 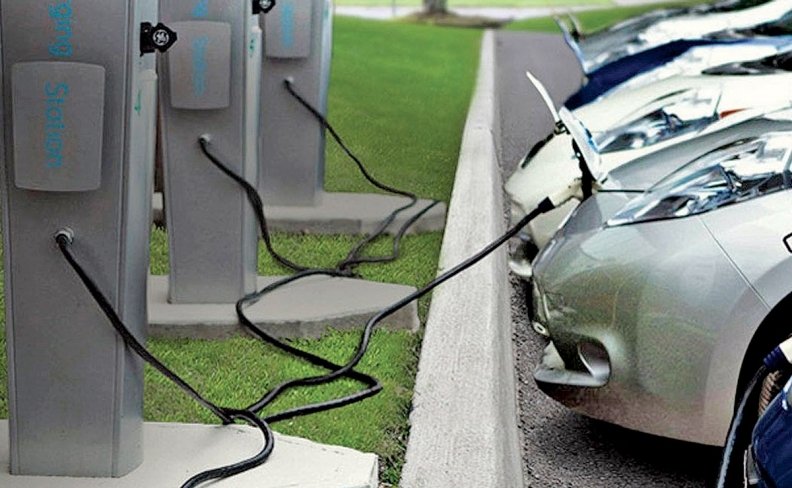 About one-quarter of Quebecers and 21.3 per cent of British Columbians want electric vehicles. The provinces, along with Ontario, have the most electric cars on the road as the provincial governments provide large financial incentives. The DesRosiers Light Vehicle Study found that the popularity of electric vehicles directly corresponded with education levels. It was the least popular choice for high school graduates (14.5 per cent), compared to 17 per cent for college and 21.7 per cent of university educated consumers. More than one-third of consumers from Manitoba and Saskatchewan preferred an SUV. DesRosiers says more consumers were excited about electric cars than a practical pick-up trucks (13.1 per cent) or an exotic or sports cars (12.6 per cent). Minivans were again the least popular vehicle, favoured by just 5.6 per cent of respondents. The survey is conducted by the automotive consulting firm every four months. It has a sample size of 4,500.